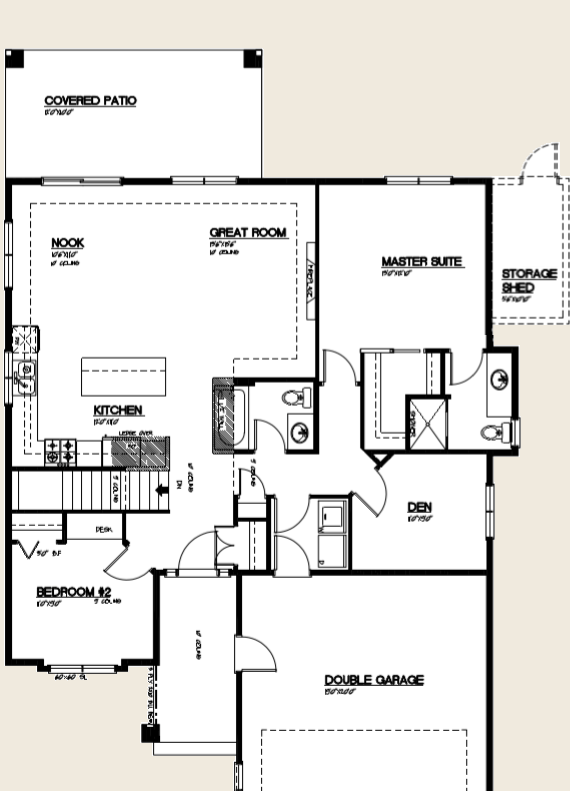 Build your own Vernon dream home on a lot of our new development phase, Cove Encore. 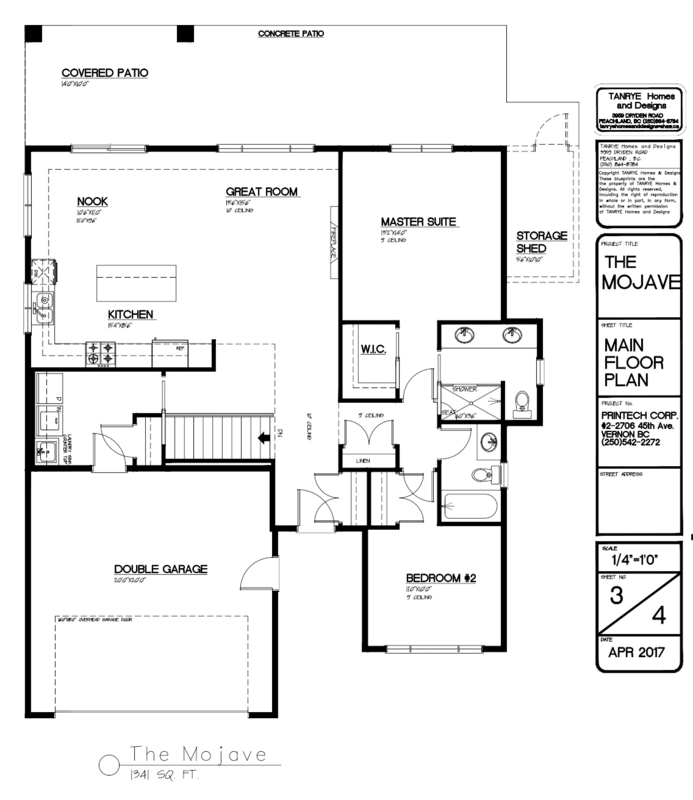 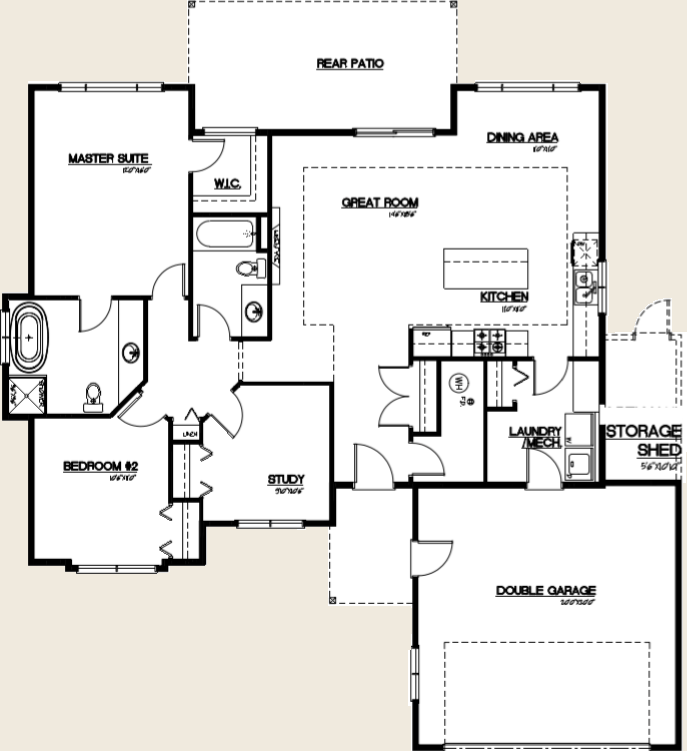 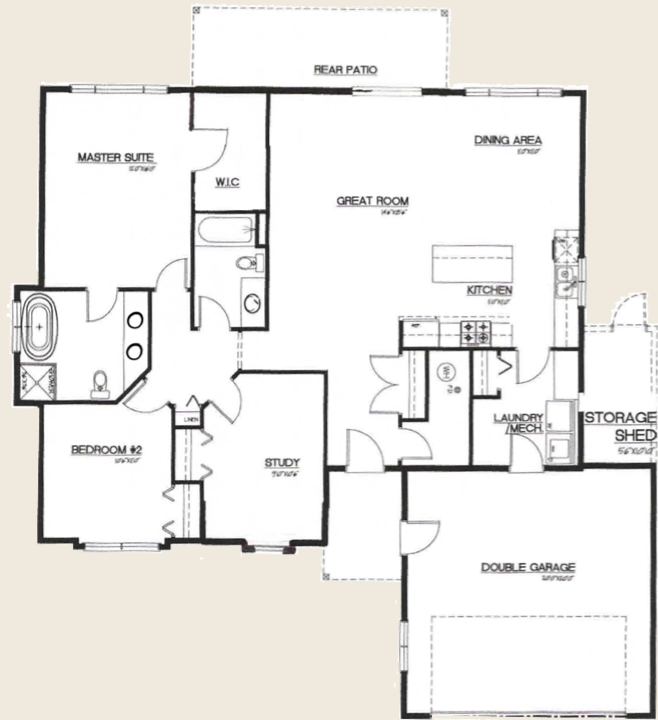 We offer three different home designs for you, and you can customize your plan to your specific needs needs. 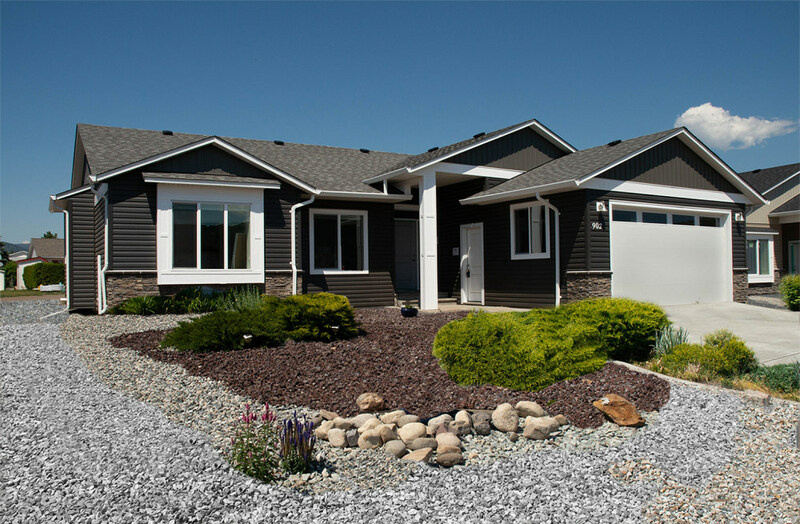 Desert Cove Estates lies between the championship Spallumcheen Golf Course and the head of Okanagan Lake.